 LANDSAT 8 satellite sensor is part of the Landsat Data Continuity Mission was successfully launched on February 11, 2013 from Space Launch Complex-3, Vandenberg Air Force Base in California and will join LANDSAT 7 satellite in orbit. 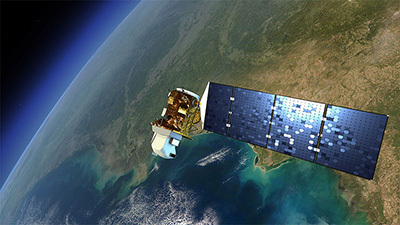 Watch video of LANDSAT-8 satellite launch. 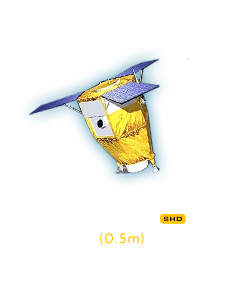 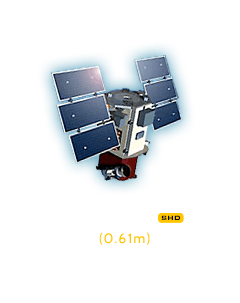  The eighth satellite in the series of LANDSAT satellites, LANDSAT 8 will continue and advance the collection of LANDSAT data with a two-sensor payload. 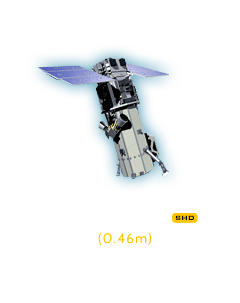 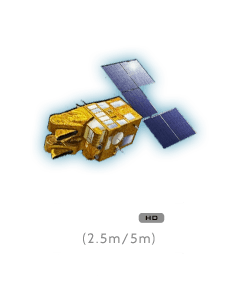 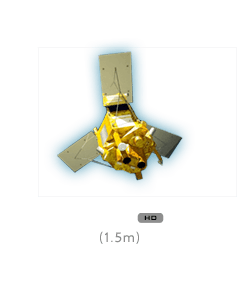 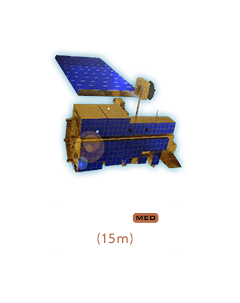 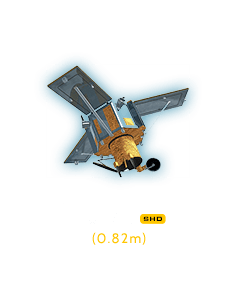 LANDSAT 8 satellite has two main sensors: the Operational Land Imager (OLI) and the Thermal Infrared Sensor (TIRS). 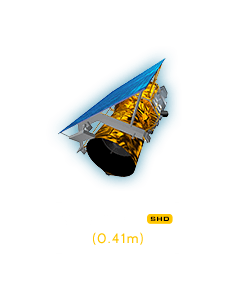 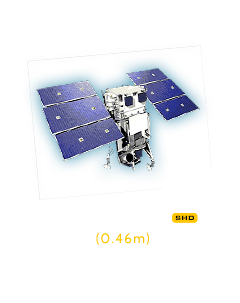 OLI will collect images using nine spectral bands in different wavelengths of visible, near-infrared, and shortwave light to observe a 185 kilometer (115 mile) wide swath of the Earth in 15-30 meter resolution covering wide areas of the Earth's landscape while providing sufficient resolution to distinguish features like urban centers, farms, forests and other land uses. 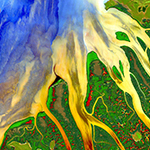 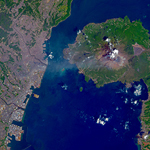 TIRS was added to the satellite mission when it became clear that state water resource managers rely on the highly accurate measurements of Earth's thermal energy obtained by LDCM's predecessors, LANDSAT 5 and LANDSAT 7, to track how land and water are being used. 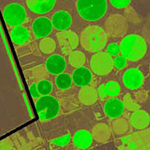 With nearly 80 percent of the fresh water in the Western U.S. being used to irrigate crops, TIRS will become an invaluable tool for managing water consumption.